The Minister of Finance, Sili Epa Tuioti, has reassured the nation that Polynesian Airlines is on the right track. 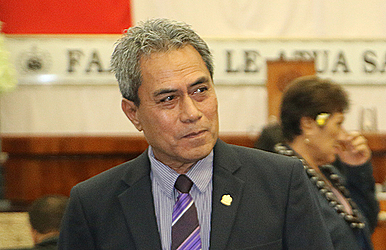 And with Samoa Airways set to launch its international flights in November, the Minister believes the airline is financially stable to proceed with its plans. 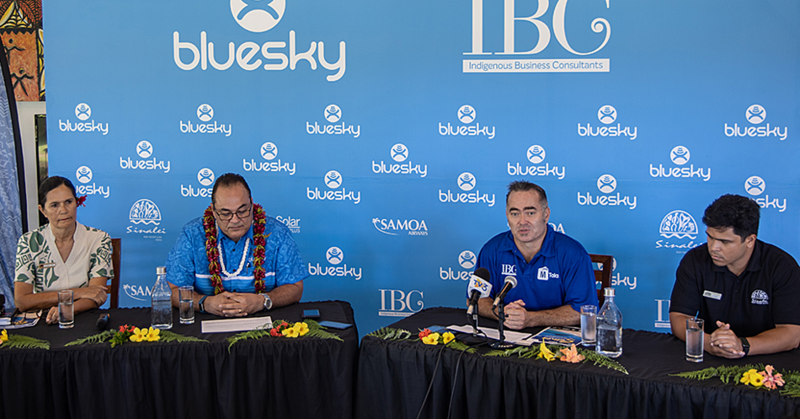 He is also confident that Samoa Airways will mature to a point where it will be able to compete with other carriers flying to Samoa, including Air New Zealand and Virgin Australia. 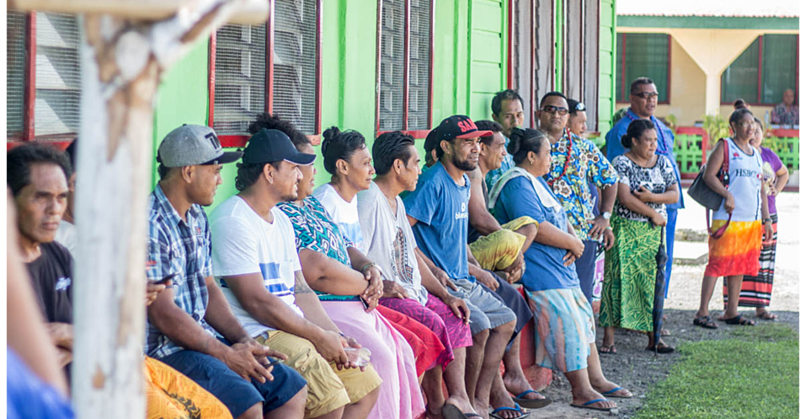 “We have been assured by Polynesian Airlines (Samoa Airways) they can manage the process of establishing a new airline and does not need help from the government,” Sili told the Sunday Samoan. Minister Sili said this is great news. It is especially so on the back of concerns that the revival of Polynesian Airlines could “bankrupt” the country, like what happened the last time the airline flew internationally. Sili however reiterates the government has learnt its lesson and that Polynesian Airlines has some great plans. “This, to me is very good,” he said. “However maybe down the line, they will ask for assistance and as long as it’s reasonable we will consider the request. After all this is our Airline and it is very much connected to our tourism industry." “For now Polynesian Airlines have their own reserves so that is good news,” said Sili. Asked about Polynesian Airlines trouble of the past, the Minister of Finance said it was time to move forward. “I know what happened in the past,” he said. “However we need to learn from the past and move forward and make sure that we will tick the boxes that we will not repeat that again." 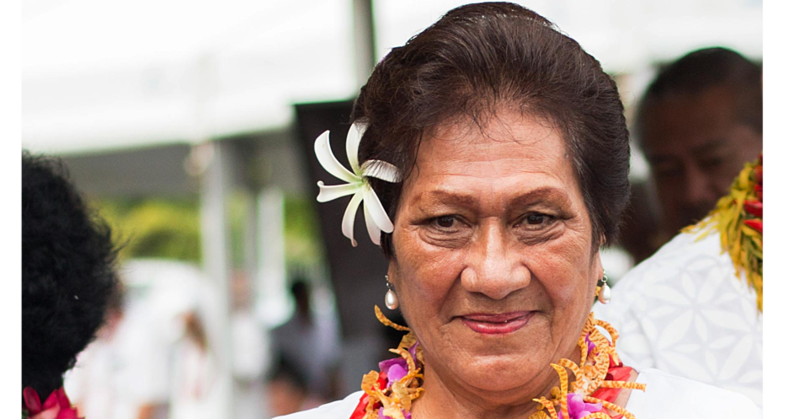 “I guess for me, I am being conservative because I want this to work as well because it will be good, for Samoa to have its own international airline. Prime Minister Tuilaepa Sa’ilele has announced that Samoa Airways will have her own aircraft a 737 from Icelandair Group. Details of the arrangement with Icelandair have yet to be made public but in confirming the arrangement the Prime Minister Tuilaepa said that Samoa Airways will start with one aircraft. “The plan is for Samoa Airways to concentrate on the Apia Auckland, Apia-Sydney and Apia Brisbane routes,” he said. “Research confirmed that the three routes have huge revenue potentials and it fits perfectly with our partnership with Fiji Airways. The airline launches its service on November 14 from its hub at Faleolo International Airport. Samoa Airways will fly from Auckland to Apia on Monday, Tuesday, Wednesday, Thursday, Friday and Saturday - and fly from Apia to Auckland on Tuesday, Wednesday, Thursday, Saturday, Friday and Sunday. It will also include two routes between Sydney and Apia which will fly on Thursday and Saturday. "[We] recognises the significance of both Kiwis and Aussies to Samoa's tourism industry, and the strong family, community, cultural and business links which Samoa and American Samoa have with New Zealand and Australia," the airline said in a release. "The Airline is confident that its flights, which are mostly daytime operations, will support the ongoing development of the leisure and business segments and provide consumers across the board a competitive choice," it said. Samoa Airways will operate using a 170-seat two-class Boeing 737-800 with eight seats in business class and 162 in economy.